This Caldwell home offers 4 bedrooms, 2.5 baths, and 3 car tandem garage all on a single level. This amazing home is very welcoming, functional and full of character. 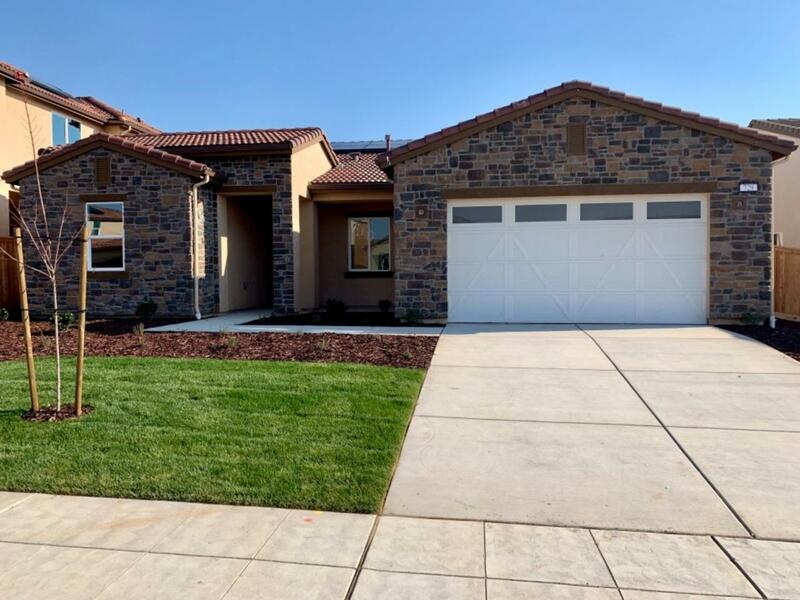 Located within the Riverstone Master Planned Community and just 5 minutes from Fresno's River Park, this lot is perfectly located within walking distance to parks, the Lodge, and future elementary school. Come out to D.R. Horton - Riverstone and prepare to fall in love!